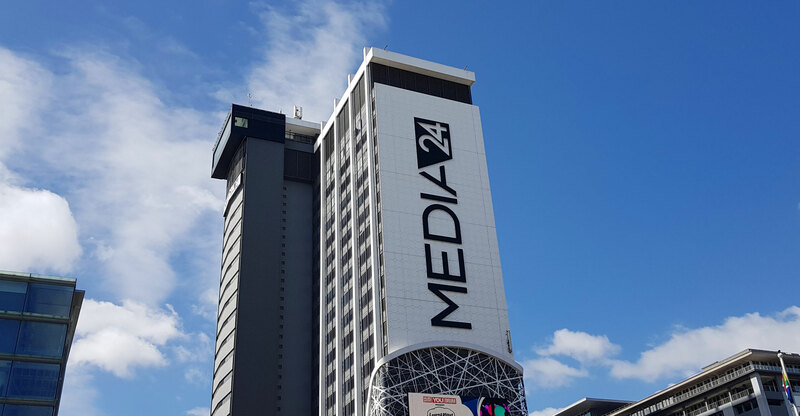 Naspers, whose share price has fallen in tandem with affiliate Tencent, in which it holds a 31.2% stake, offers “significant value at these levels”, Ashburton Investments said on Wednesday. The group’s shares have shed more than a third of their value in 2018. Tencent has fallen 38% in price since mid-March. Crail said there are several reasons for the decline. “The shake-up of regulatory and oversight landscape in China has resulted in increased regulation as well as a bottleneck in new product approvals. Crail said that he excepts the regulatory headwinds to continue in China, but is optimistic the bottlenecks will be resolved soon. “We also believe that Tencent has been aware of the new regulations since before they were announced and that it has taken early and significant action in order to comply.